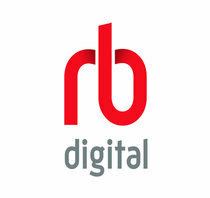 Home › Uncategorized › Wireless printing is here! Our new wireless printing solution, Princh, is now available! Princh offers the possibility to print and pay from mobile devices and laptops. 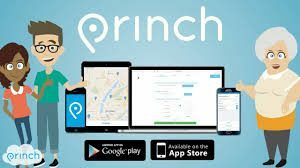 Download the Princh app from or . Check the print­ing from your iPhone video guide or the print­ing from your Android video guide to see the steps you need to fol­low to start. You can also print from your own lap­top at the li­brary by vis­it­ing the print​.princh​.com web­page. Check the print­ing from your lap­top video guide to see the in­struc­tions. With Princh you can in­stantly pay on­line from your de­vice by card (Visa or MasterCard). You can also choose ​‘Order Print’ and pay for your prints in cash at the li­brary when you pick them up.